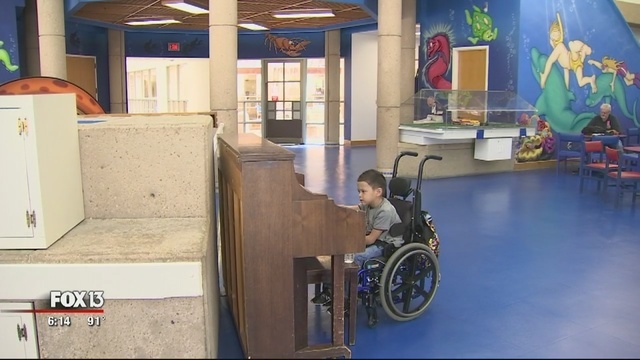 TAMPA (FOX 13) - Across the country, Shriners Hospitals for Children focus on caring for kids like Alec Cabacungan, who has been a patient since he was two months old. "I was born with osteogenesis imperfecta, also known as brittle bones disease,” the 16-year-old explained. “I have broken over 60 bones in my lifetime. 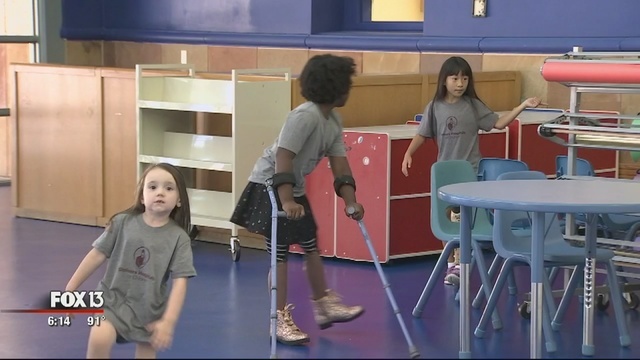 Shriners has helped me physically with surgeries, with rehab; they helped me so much in my life." 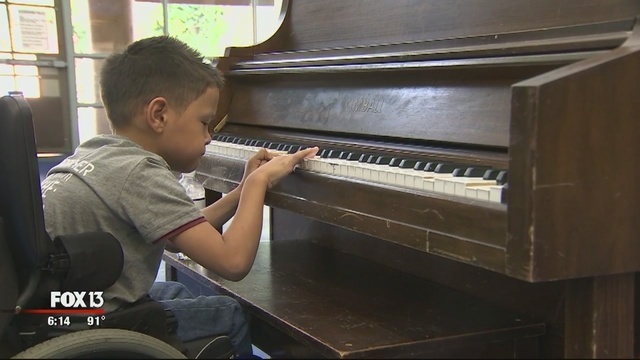 Alec traveled from Chicago to Tampa this week to join about 25 other Shriners patients for a unique opportunity, mixing medical care with music. 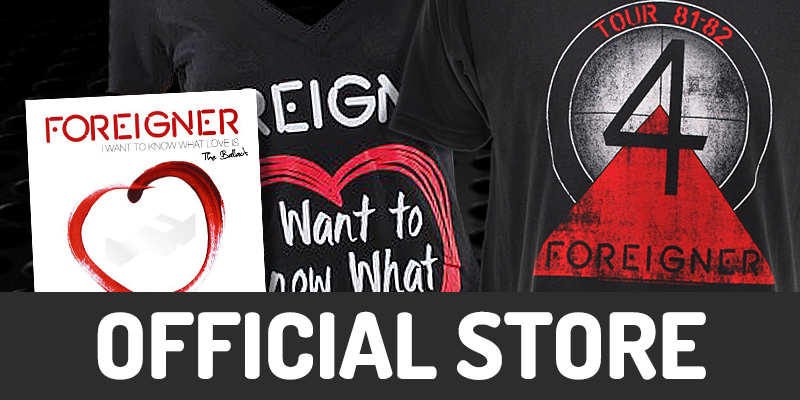 Since 2008, the non-profit hospital network has partnered with the legendary rock band Foreigner, selling the group's CDs as a fundraiser. 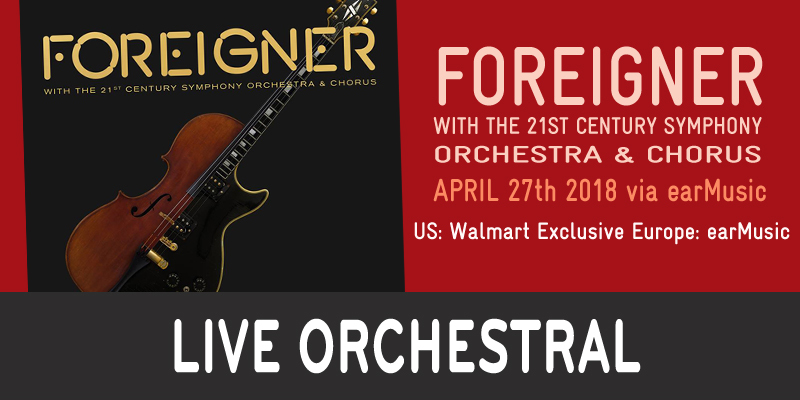 "Fast forward, 10 years later, and Foreigner has raised $300,000 for Shriners Hospitals for Children through this program," said Tammy Robbins, senior regional director of marketing and communications for Shriners Hospitals for Children. 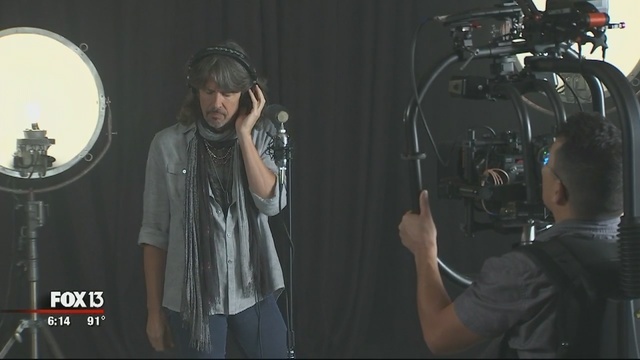 They recorded a special version of the power ballad and are in town shooting the music video at the Tampa hospital. 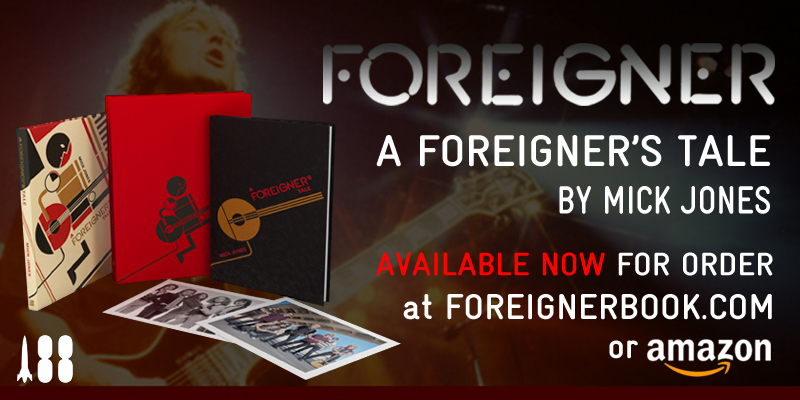 Foreigner founding member Mick Jones wrote the song in the 80s. 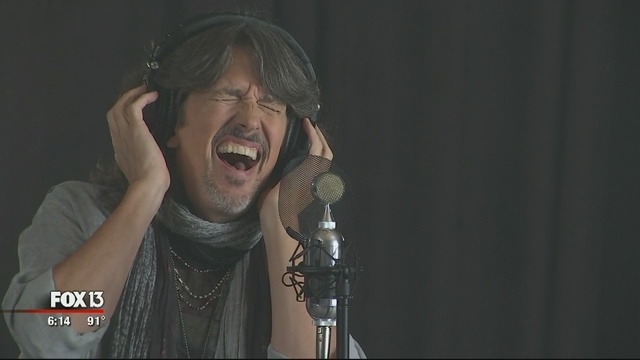 He says the lyrics definitely apply to the resilience and happiness the medical network brings to its patients. "Over time, it kinda went into a more universal feeling, and a lot of people took it as that, and that's fine with me,” Jones said. “It's a song of hope and a song of joy and happiness and inspiration." 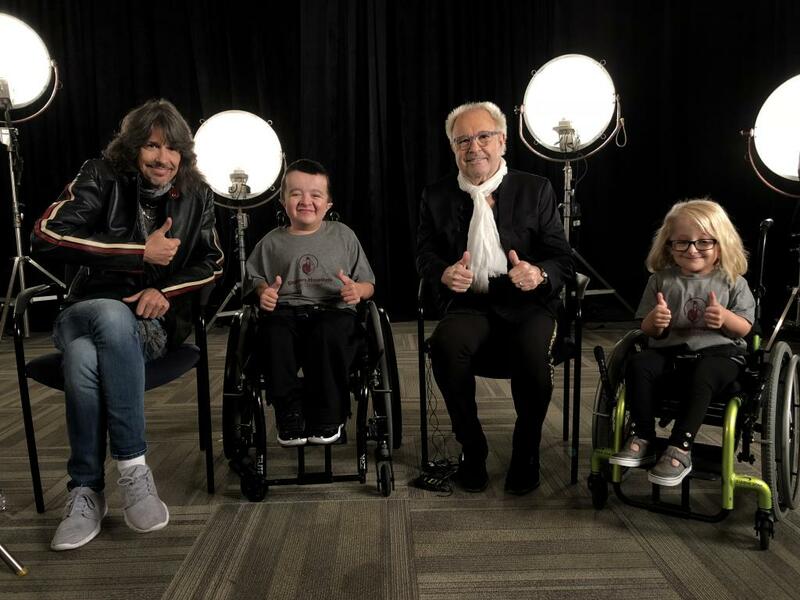 Pediatric patients will be featured in the music video, some will even be singing along with a children's choir on the special version of the song. 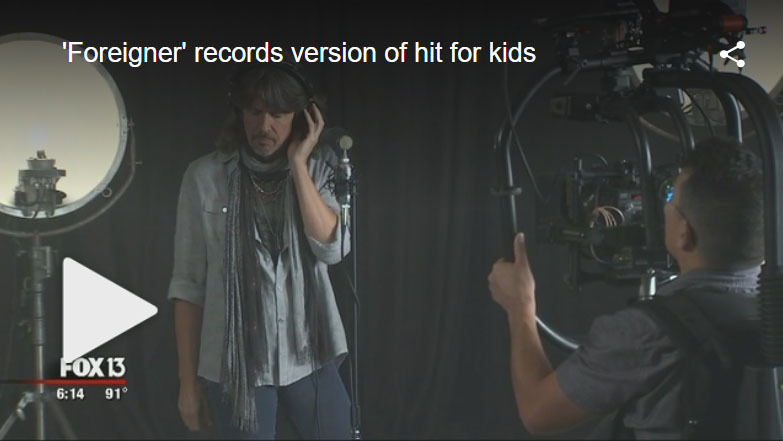 "Being involved in this is all really good, but getting to share it with the kids is really the best part for me," Foreigner lead vocalist Kelly Hansen said. 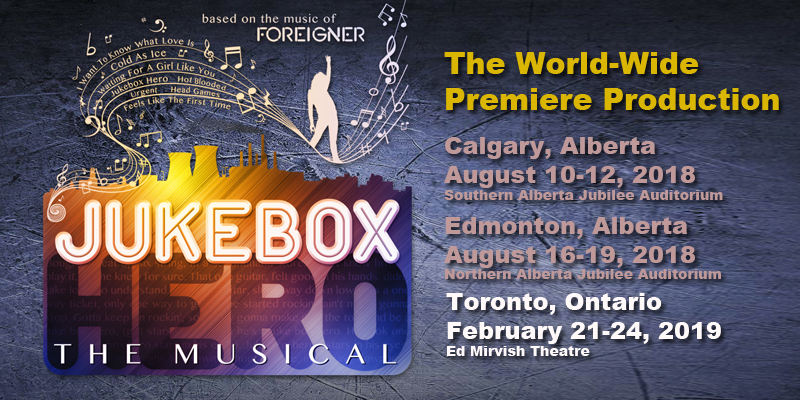 The shoot wraps up this weekend, and the special version of 'I Want to Know What Love Is' will be available for download on January 1. 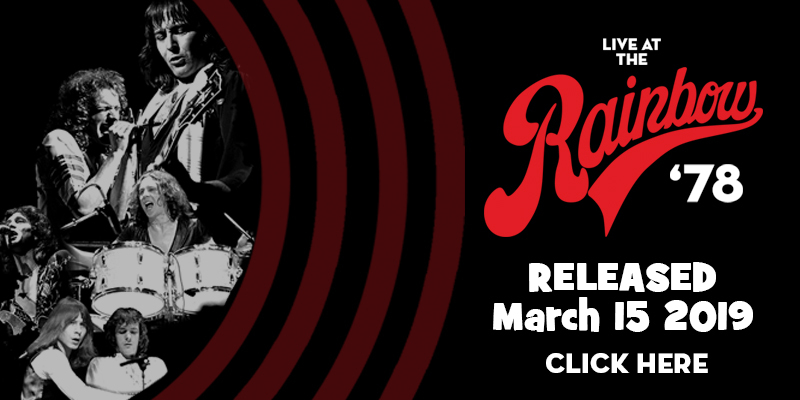 All of the sales proceeds will be donated to Shriners Hospitals for Children.